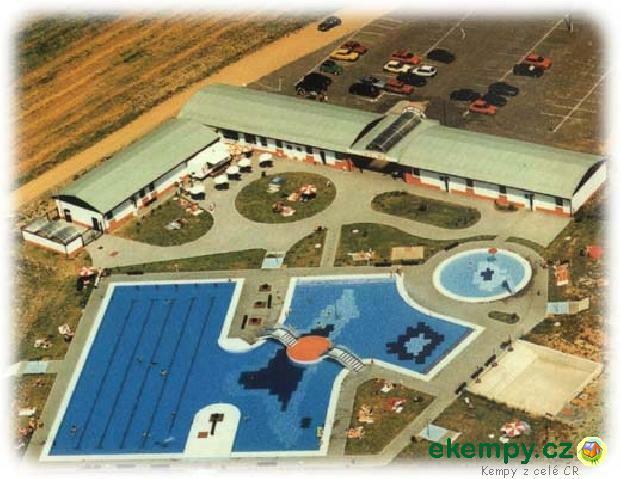 ATC Stříbrný rybník (Silver Pond) is located near Hradec Králové at the biggest local pond. 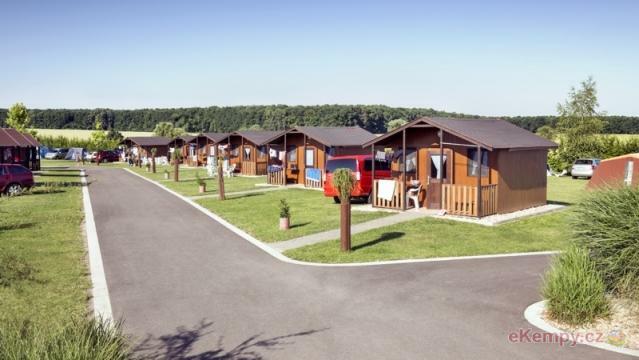 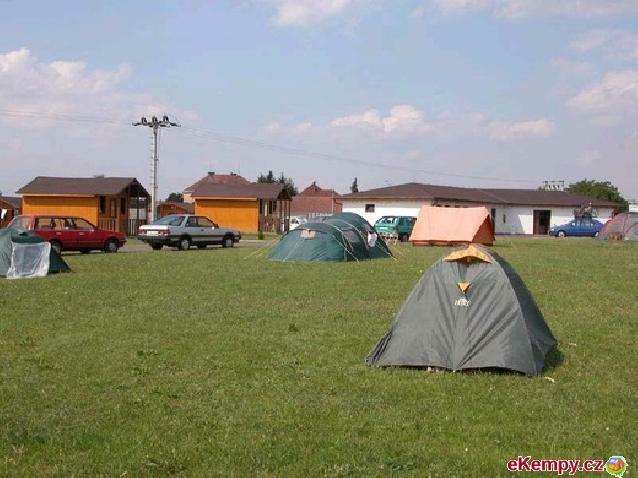 You can stay in cottages of A or B type, vans, tents o.. 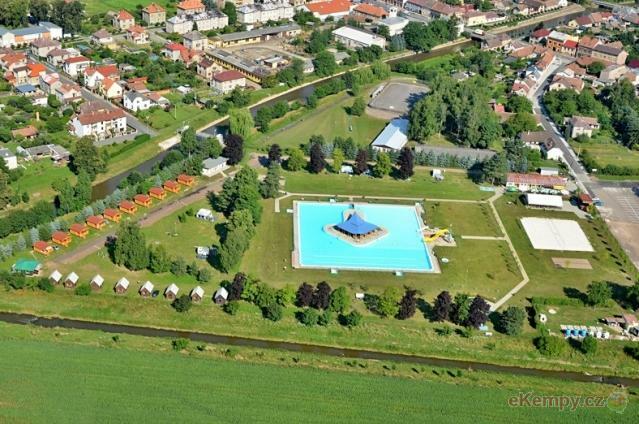 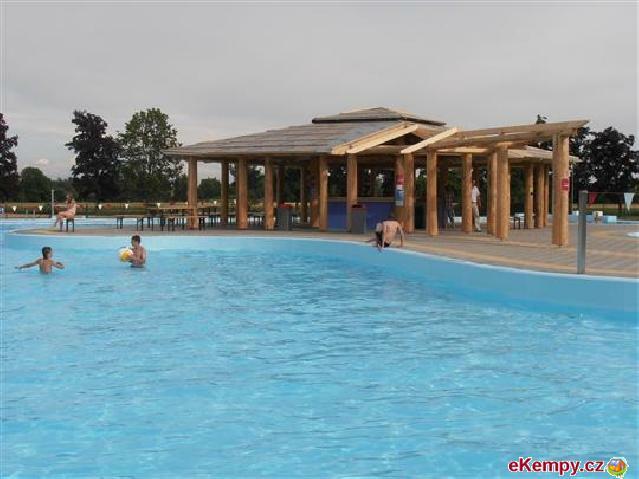 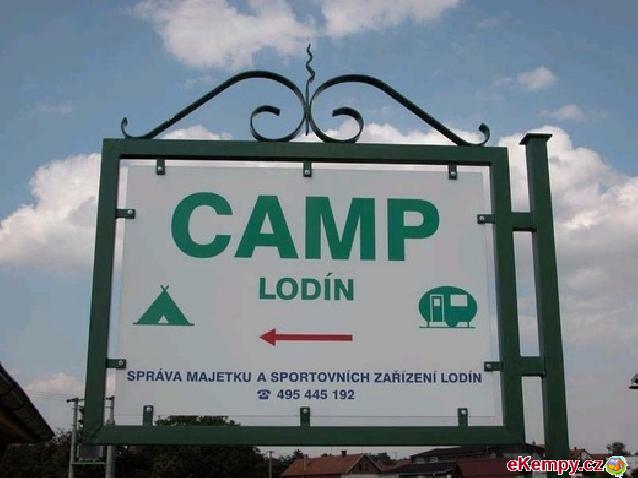 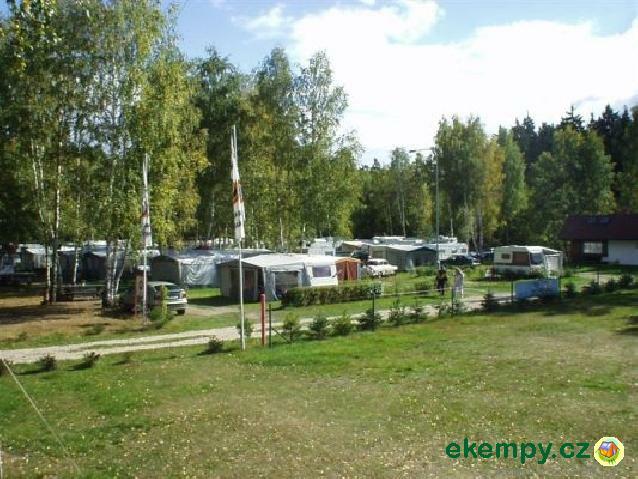 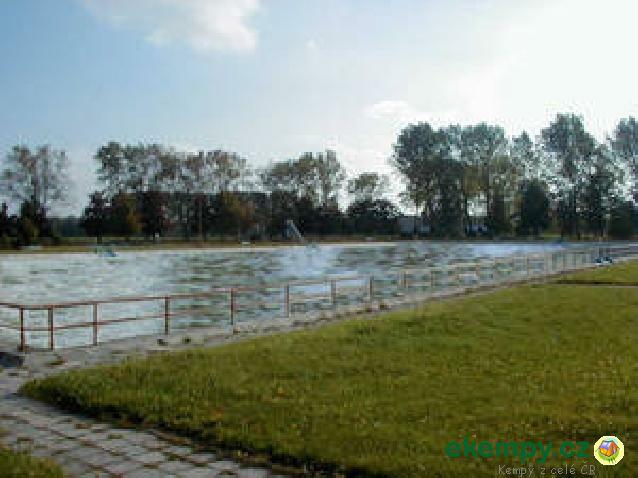 The camp lies in the village of Lodín close to the local modern swimming pool. 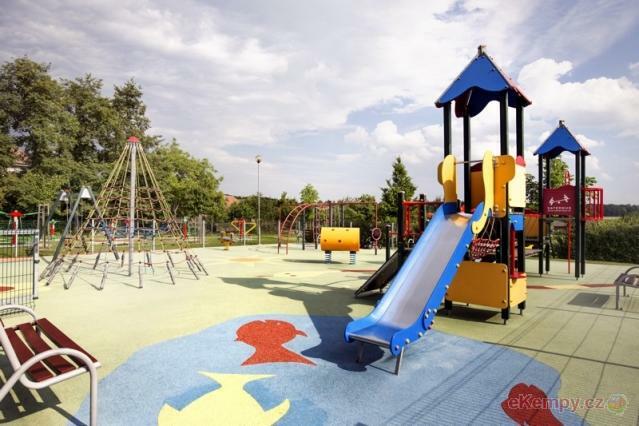 The place is suitable for families with children and pets, and - th.. 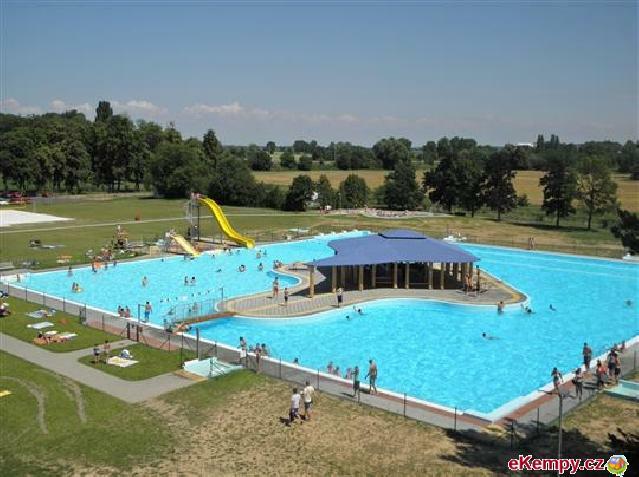 The area is located at the confluence of Cidlina and Bystřice, not far from the public swimming pool which is open from 01 June to 31 August. 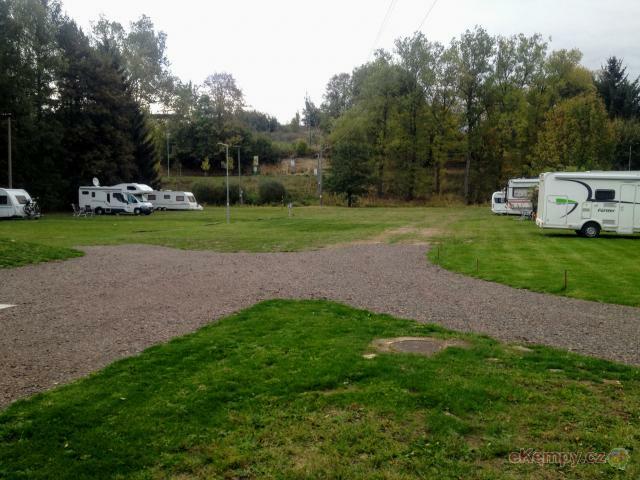 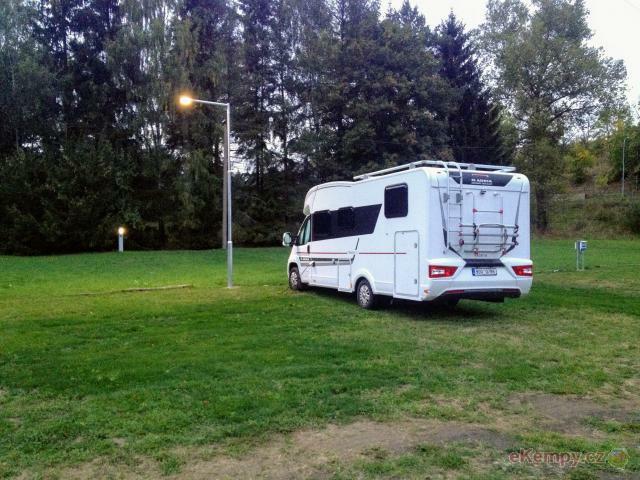 The ..
ATC Caravan is situated in a nice environment of Stříbrný pond. 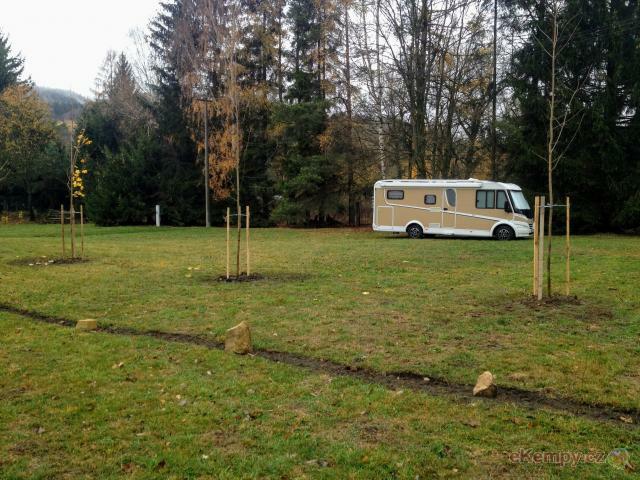 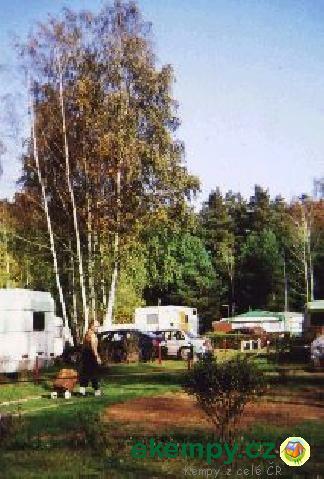 Car camp offers also long term placement of your caravan. 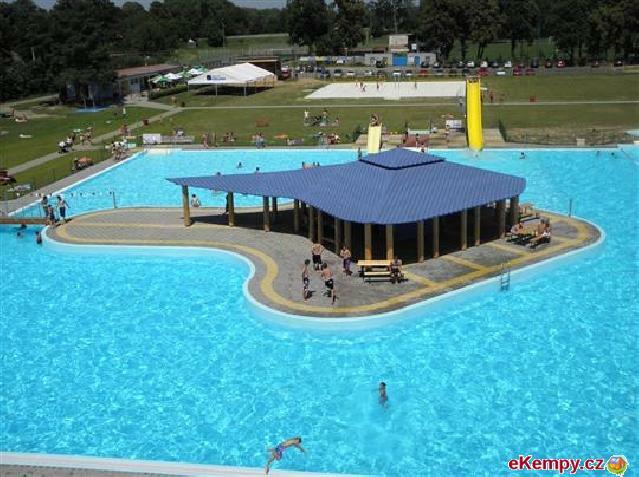 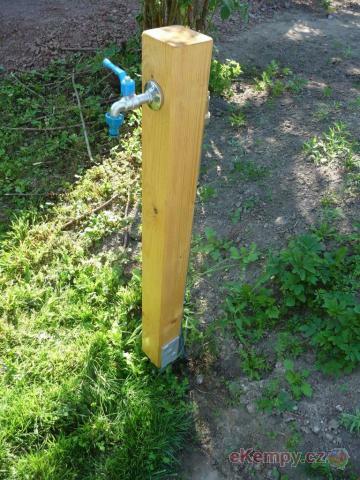 Place is ideal for water..